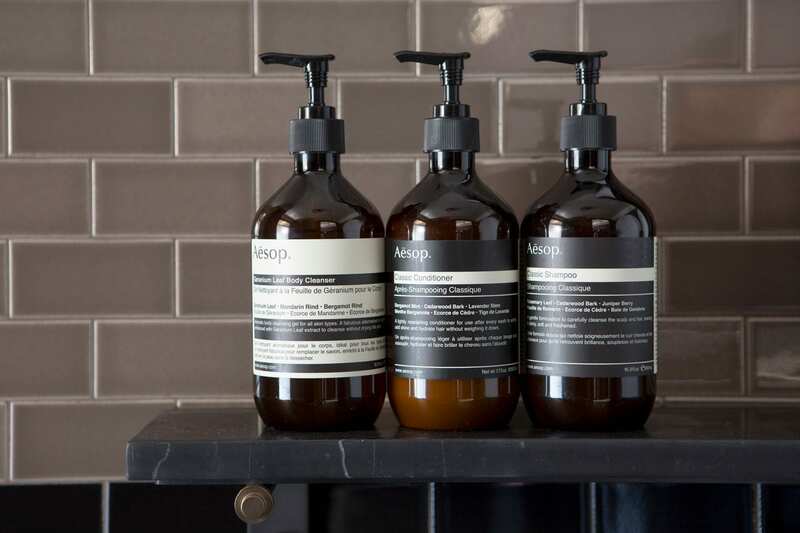 Did you know that Proper is the only hotel company on the West Coast to partner with Aesop? Yes, you heard it hear. We wanted to treat our guests with amenities that are both luxurious and of the finest quality. From body balm, to shampoo & conditioner, we have your bath essentials covered when staying at our hotels. You can thank us later.